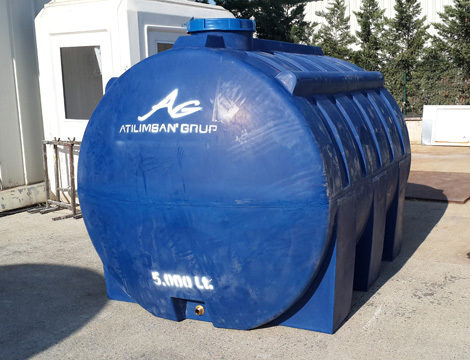 5m3 plastic water tank can be produced as horizontal or vertical with two different colour options.Plastic water tanks have advantages and disadvantages. 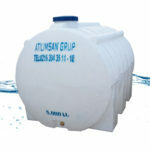 Mass production and cheap prices are advantages of plastic water tanks. 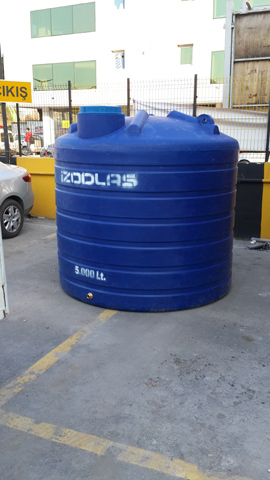 Unchangable dimensions and no production as horizontal over 5m3 are the disadvantages of plastic water tanks. Plastic water tanks are produced from polythene raw material. 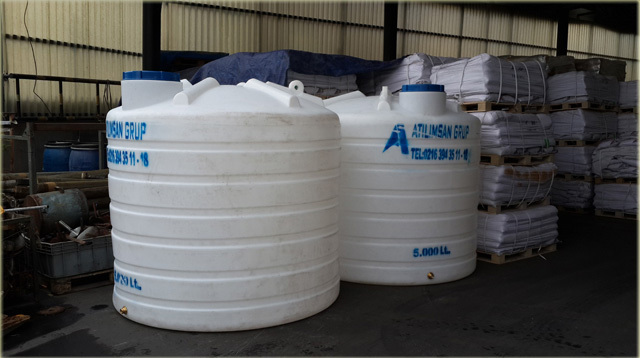 Polythene is a thermo plastic material and resistance is high to chemical liquids. 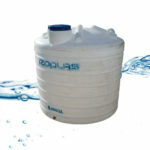 If you want to use for your tank for any liquid except water, you should contact with sales responsives. 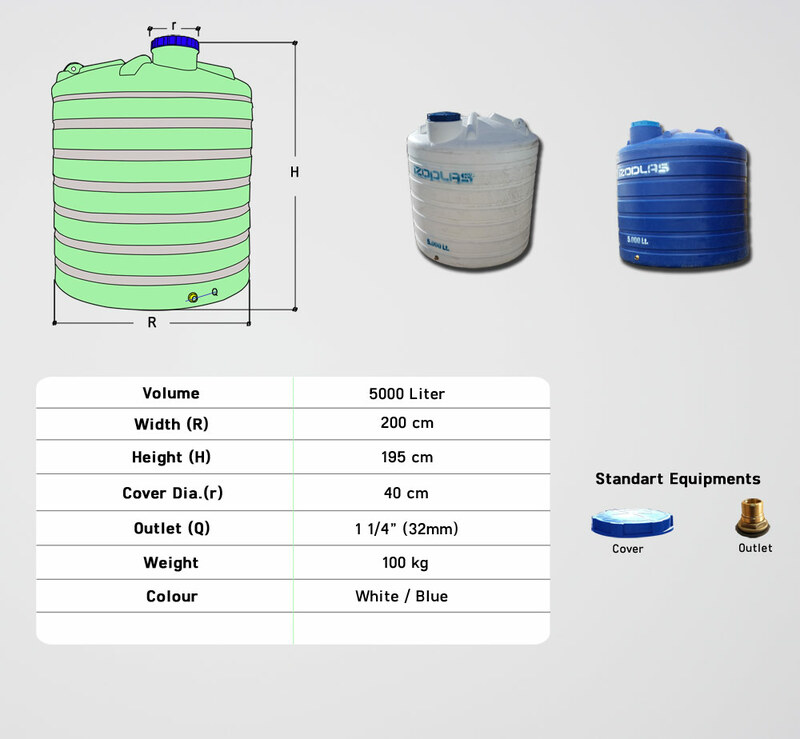 There are two colour options for plastic water tanks. 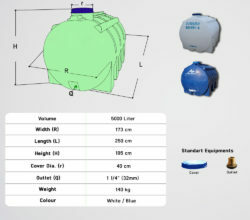 One of colour is the white that is the most preferable and cheaper tanks. 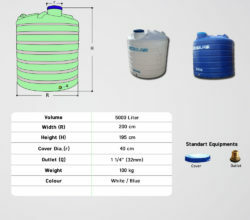 The second one is the blue. 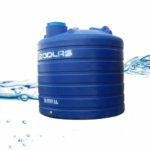 Blue tanks are more costly than white tanks. 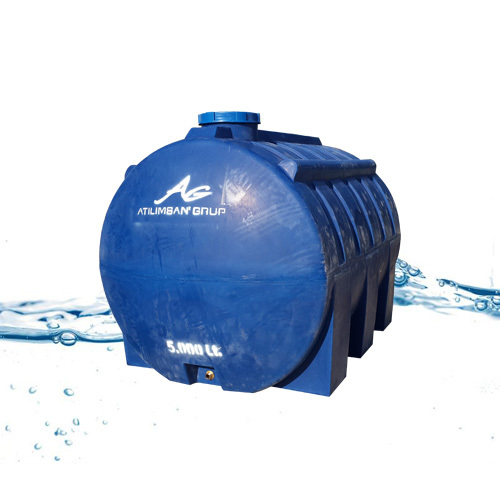 For plastic water tanks, there is no alternative dimension. Also, the cover is stable and can not be changed. 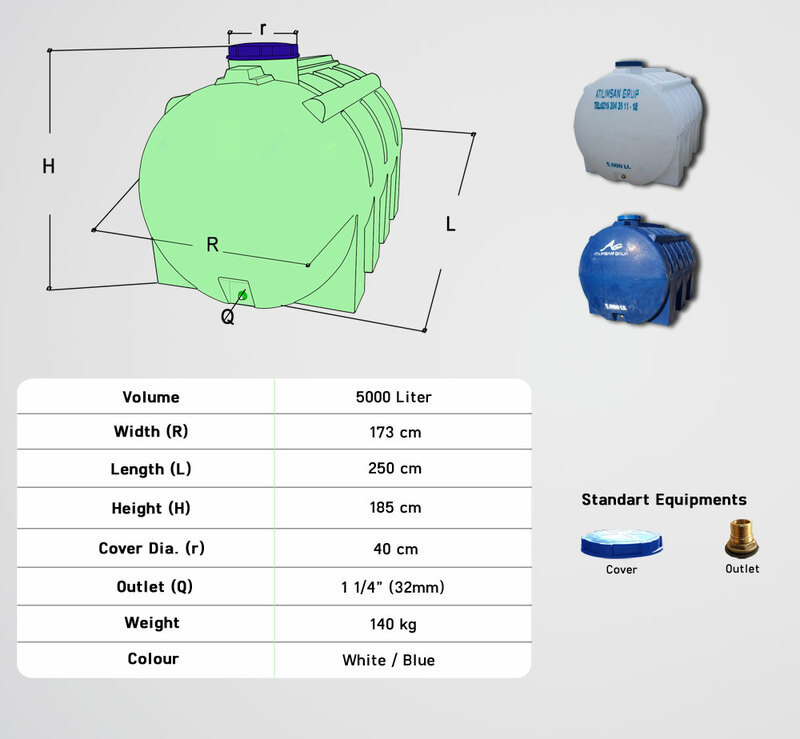 Outlet dimension can be changed. 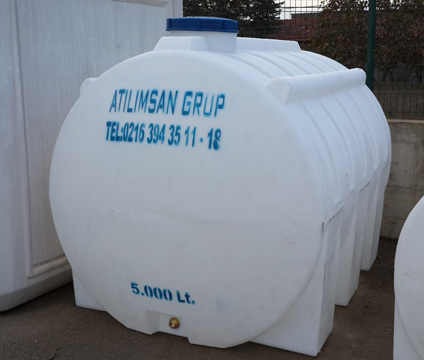 For plastic water tanks there is no alternative dimensions. 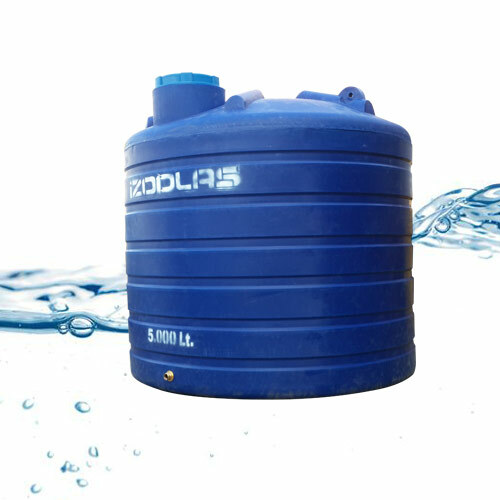 Also the cover is stable and can not be changed. 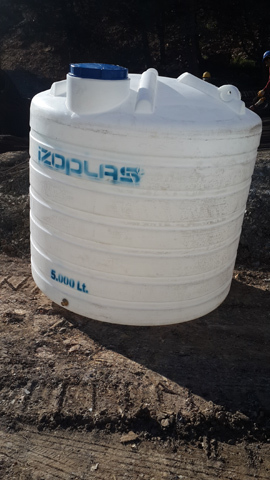 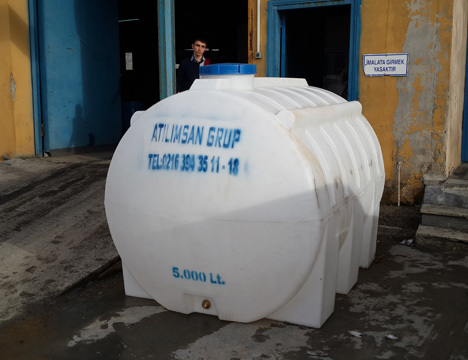 5m3 plastic water tank‘ gross weight is : 100 kg, for vertical tanks.